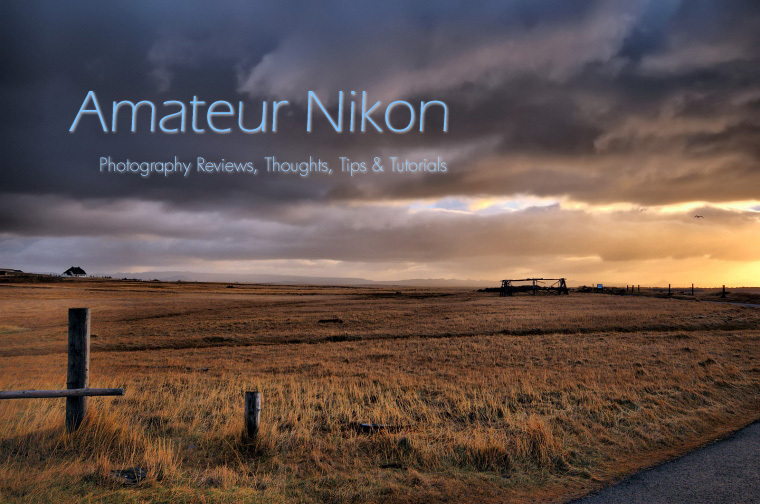 Amateur Nikon: Nikon Questions and Answers - AmateurNikon will be Answering your Questions! Nikon Questions and Answers - AmateurNikon will be Answering your Questions! A very different post for today. AmateurNikon will be in a very short break (about 2-3 weeks) due to very heavy workload (including a trip abroad). In the meanwhile, however, you can send me any questions related to photography in general or Nikon in particular, and when I will be back I will answer as many of those as I can possibly can (grouping any similar ones).